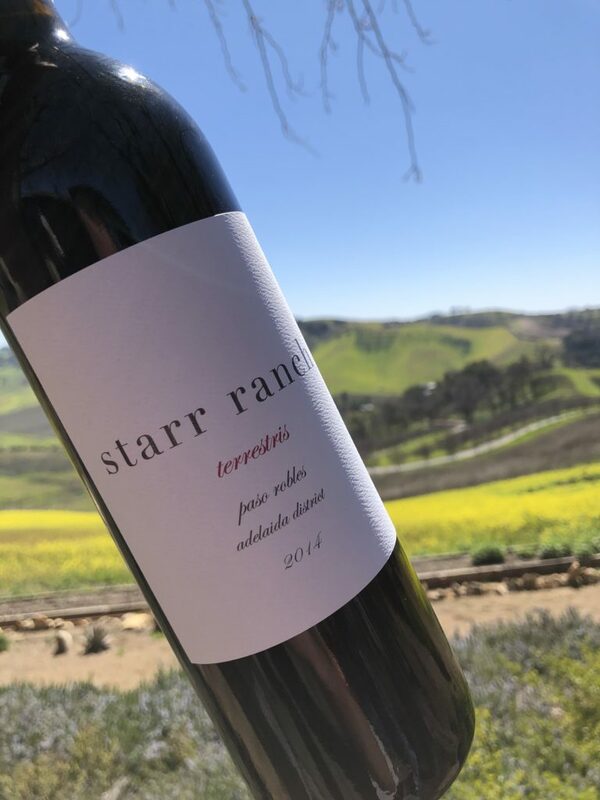 Our friends, Ron and Ken, recently invited us out to Starr Ranch Winery for a wine tasting appointment that they made with Judy (Starr Ranch owner). The last time Annie and I had been there was probably something like 8 or 9 years ago so it was good to get back out there. For this tasting we tasted at Judy’s home (in her kitchen) rather than the winery and I must say, the kitchen was beautiful and the views out the kitchen window were absolutely breathtaking. We went at the right time of year. The hills were bright green and the yellow of the mustard dotted the hillsides. You can see the views in the photos below. Needless to say, it was an ideal wine tasting experience. We really enjoyed the wines as well as Judy’s rundown of each one along with history of the property. Side note, along with wine grapes they also farm walnuts and persimmons (which she actually had in a cracker tray for us to munch on). We purchased the 2013 Reserve Grenache, 2013 Orion, and 2013 Terrestris but would have purchased more if we were low on red wines at home. Make your appointment, check these wines out, and enjoy the beautiful property out among the currently green rolling hills of westside Paso Robles. Thank you very much to Judy for her hospitality toward the four adults but also toward Sammy. And of course, thank you to Ron and Ken for the invite…we had a great time! So beautiful!!! Love the picture of Sammy in an ocean of mustard flowers. Gorgeous setting, wines must be divine!